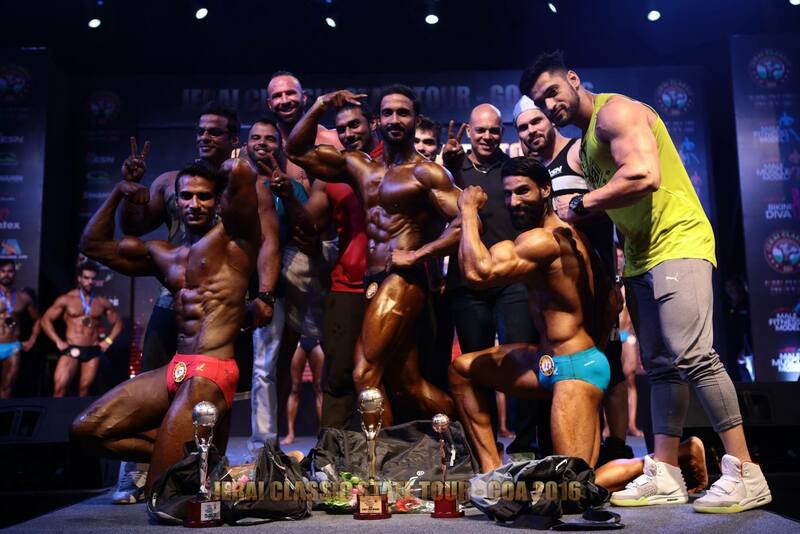 Jeari Classic State Tour event is organized by Jerai Fitness Pvt. Ltd. which is the biggest gym equipment company in India. There are 3 different competitions take place in this event, they are :- Women’s fitness, Men’s fitness and Male muscle model. Kishan Tiwari won the male muscle model category at Baga beach, Goa tour, on 17th December, 2016.